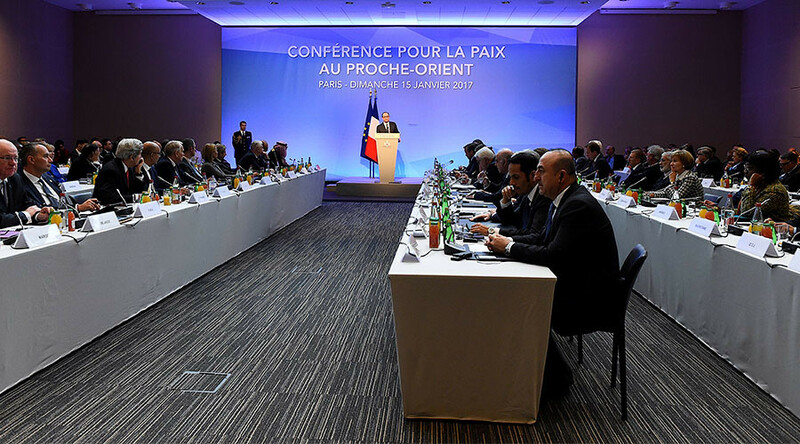 British officials rebelled during a Paris peace conference last weekend, refusing to sign a joint agreement supporting negotiations for a two-state solution for Israel-Palestine. The 70-nation-strong meeting was dubbed by many as “useless” and ignored by most main players in the conflict, but nothing seemed to cause more controversy than the UK’s claim that the conference could make the Palestinian camp more difficult to work with. 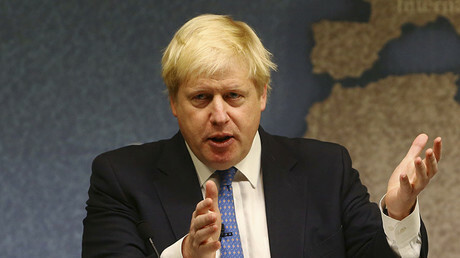 “We have particular reservations about an international conference intended to advance peace between the parties that does not involve them – indeed which is taking place against the wishes of the Israelis – and which is taking place just days before the transition to a new American President when the US will be the ultimate guarantor of any agreement,” a statement from Boris Johnson’s department said. The position was notably closer to that of US President-elect Donald Trump, who also skipped the conference, reportedly due to his close relationship with Israel. On Monday, Trump called on Britain to veto future UN Security Council resolutions relating to Israeli matters. Last month, Westminster came out in support of Security Council resolution 2334, condemning Israel for violating international law and building settlements in occupied Palestinian territory. Following the vote, Trump reportedly urged Britain to use its power to veto such resolutions going through the UN. “The problem I have is that it makes it a tougher deal for me to negotiate because the Palestinians are given so much – even though it’s not legally binding it’s psychologically binding and it makes it much tougher for me to negotiate,” Trump said of the resolution. Jared Kushner, husband of Donald Trump’s daughter Ivanka Trump, has reportedly been appointed by his father-in-law to deal with Middle East peace negotiations. “Jared is such a good kid and he’ll make a deal with Israel that no one else can,” said Trump.